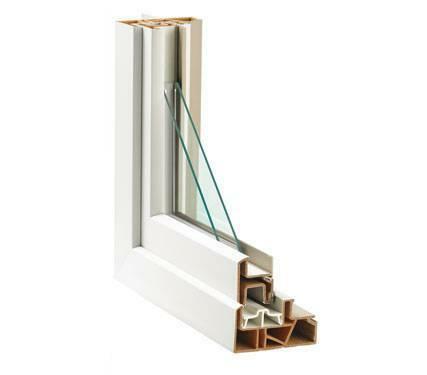 Andersen picture windows and transom windows are stationary windows designed to match double-hung, gliding or casement windows. 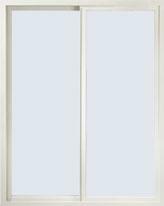 Transom windows are often found over entry doors or other windows. 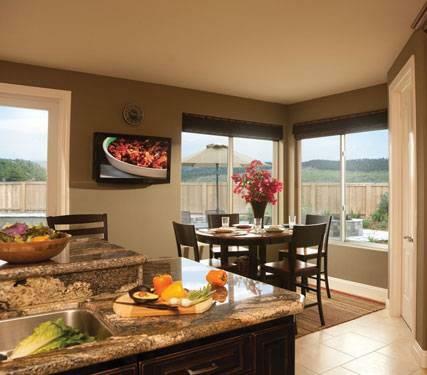 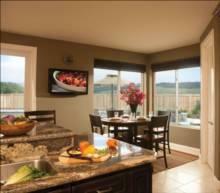 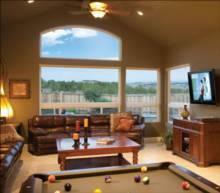 Picture windows have no moving hardware and offer a wider, brighter view of the outdoors.